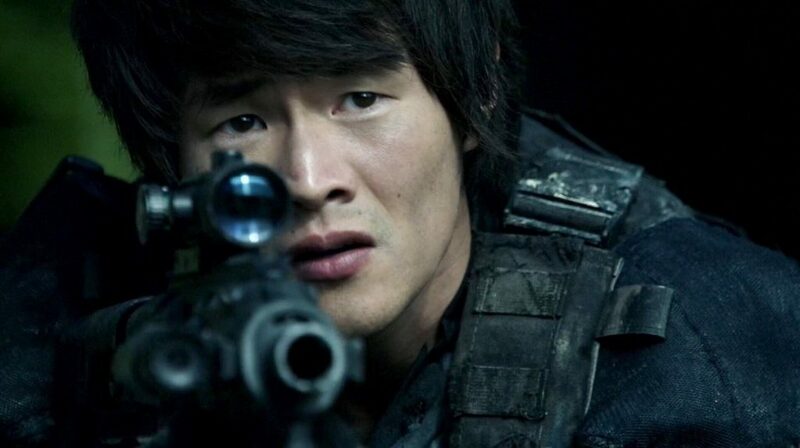 Actor Christopher Larkin portrays Monty Green on the hit television series The 100. With him about to arrive in Melbourne for Oz Comic Con Dave G sat down for a chat with him. During the interview we talked about his challenging role on The 100 and what it means getting to come to a convention like this. You can listen to our full Christopher Larkin interview below. Christopher Larkin will be attending this year’s Oz Comic Con in Melbourne which is being held in Melbourne on 9-10 June. Tickets can be purchased here.